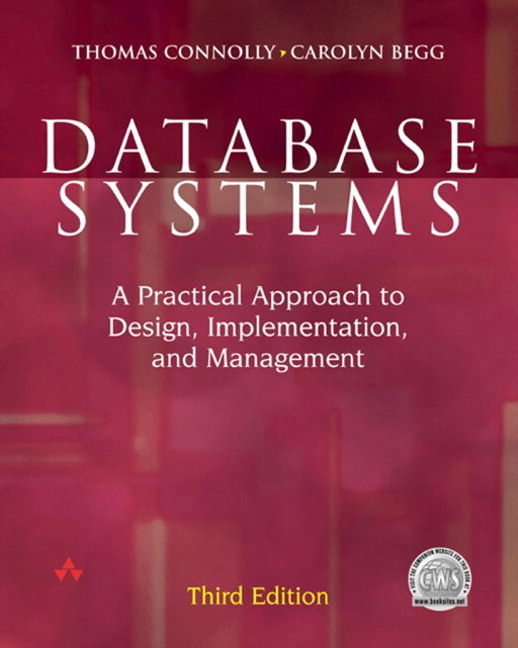 Database Systems' practical, hands-on approach makes it uniquely suited to providing a strong foundation in good database design practice. 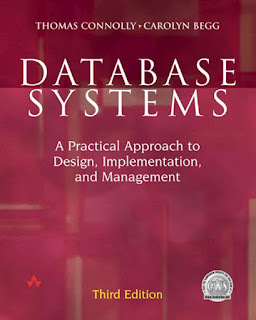 A clear introduction to design implementation and management issues, as well as an extensive treatment of database languages and standards, make this book an indispensable complete reference for database students and professionals alike. The new edition of this bestseller brings it up to date with the latest developments in database technology and builds on the clear, accessible approach that contributed to the success of previous editions. A realistic case study integrated throughout the book enable complex subjects to be explained in the context of one understandable example, while three additional case studies allow readers to work through examples by themselves. Clearly stated chapter objectives and summaries guide the reader, highlighted key definitions and numerous worked examples illustrate the concepts, and review questions and exercises reinforce the material covered in each chapter. II. THE RELATIONAL MODEL AND LANGUAGES. 4. Relational Algebra and Relational Calculus. 8. Commercial RDBMSs: Access and Oracle. III. DATABASE ANALYSIS AND DESIGN TECHNIQUES. 9. 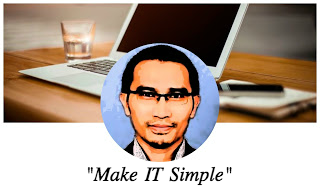 Database Planning, Design, and Administration. 14. Methodology - Conceptual Database Design. 15. Methodology - Logical Database Design for the Relational Model. 16. Methodology - Physical Database Design for Relational Databases. 17. Methodology - Monitoring and Tuning the Operational System. 22. Distributed DBMSs - Concepts and Design. 23. Distributed DBMSs - Advanced Concepts. 24. Introduction to Object DBMSs. 25. Object-Oriented DBMSs - Concepts and Design. 26. Object-Oriented DBMSs - Standards and Systems. 28. Web Technology and DBMSs. 29. Semistructured Data and XML. 32. OLAP and Data Mining. A. Users' Requirements Specification for DreamHome Case Study. C. File Organization and Storage Structures. D. When is DBMS Relational? E. Alternative ER Modeling Notations. F. Summary of the Database Design Methodology for Relational Databases. G. Estimating Disk Space Requirements.